We’ve patched the Spotify Album Artwork issue. Unfortunately it looks like the newest Spotify update broke Skip Tunes. It may be best to wait to a little bit to reinstall Spotify for the update. We’ve submitted a fix to the App Store for the crash, but the Album Artwork will no longer display until a fix is released from Spotify. Just bought Skip Tunes. It still doesn’t display Spotify artwork although my version of Spotify (1.0.58.573.g57c9cd87) is displaying the artwork. A bit disappointing, as that was one of the features I was looking for. 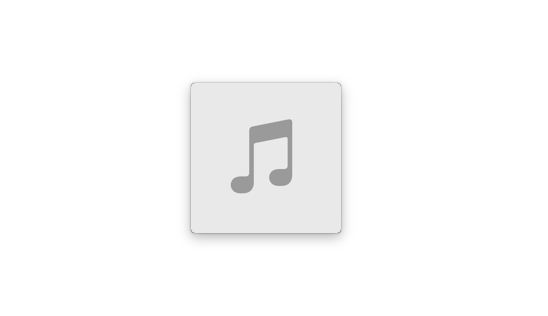 I also didn’t realise there was no volume control from the menu bar – I have to record a keyboard shortcut for that. My reason for using this app was to keep my hands on the mouse & not have to use the keyboard. Otherwise I may just have used the existing physical keyboard key controls. So ignore my previous comment about the volume control. I just found it. But my comment about the artwork not displaying still stands.